Our new Direct Admissions program makes it easy to transfer from Community College of Vermont into programs at our 4-year institutions and complete a degree affordably and on time. By the year 2025, seventy percent of Vermont's working age adults will possess a postsecondary degree or credential of value. We’re proud to work with partners across Vermont to reach that goal. 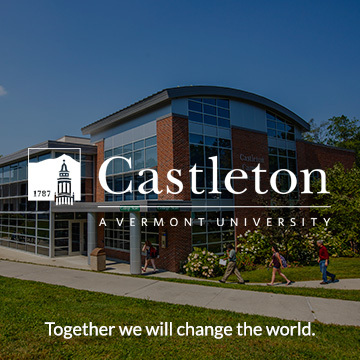 The Vermont State Colleges are economic partners statewide. We provide trainings, expertise, and services to every sector of the Vermont economy. The vscs are strong partners that can take businesses and employees to the next level.